Breaking Bad's last episode aired back in 2013, so we've decided to take a look at the best quotes from the iconic series. What do you get when you combine a cancer-stricken meth dealer, his cop brother-in-law, and a handful of degenerate drug dealers? Well, you get a hit series with a bunch of epic quotes, that's what. These are the funniest and best moments from Breaking Bad, along with videos and information about which episode each line is from. We've included quotes from Walter, Jesse, Gus, and Skyler. If one of your favorite Breaking Bad quotes is missing, let us know in the comments section, and we'll be sure to add it! 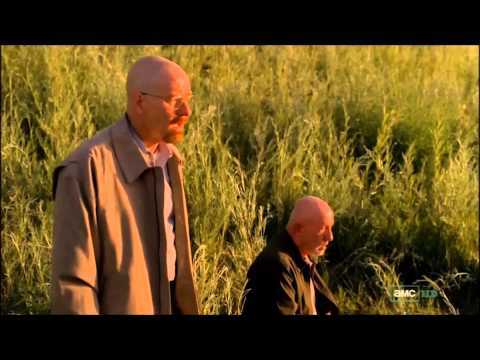 "I'm not in danger Skyler, I am the danger. A guy opens his door and get shot, and you think that of me? 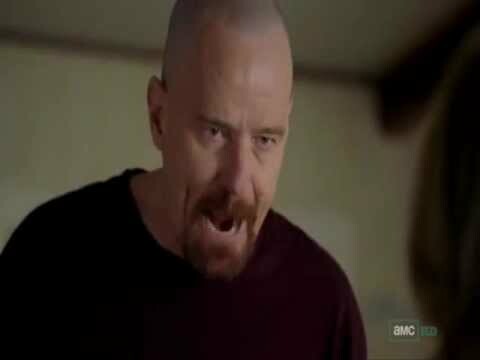 No, I am the one who knocks." 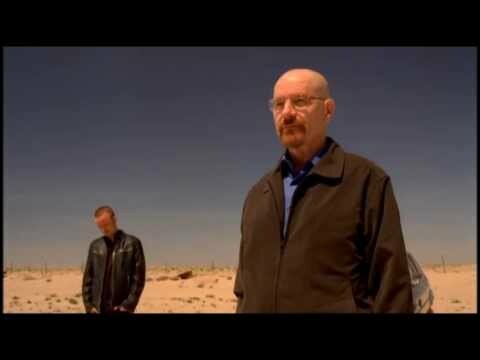 Walter White, Season 4, Episode 6 — "Cornered"
Walter White: You know. You all know exactly who I am. Say my name. Declan: Bull[crap]. Cartel got Fring. Walter White: Are you sure? Walter White: That's right. Now, say my name. Season 5, Episode 7 — "Say My Name"
"I did it for me. I liked it. I was good at it. And, I was really ... I was alive." 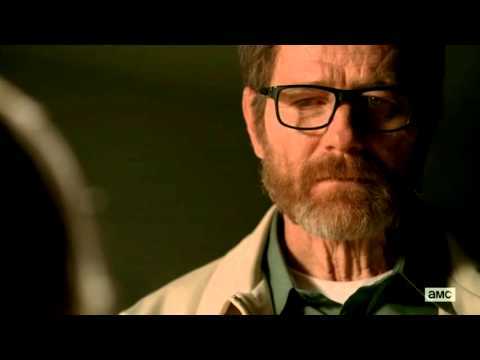 Walter White, Season 5 Episode 16 — "Felina"
"Shut ... up and let me [perish] in peace"
Mike Ehrmantraut, Season 5, Episode 7 — "Say My Name"